Is the Best Time for Lunch After Recess? In multiple schools across the United States, students eat their lunch before heading outside for recess. 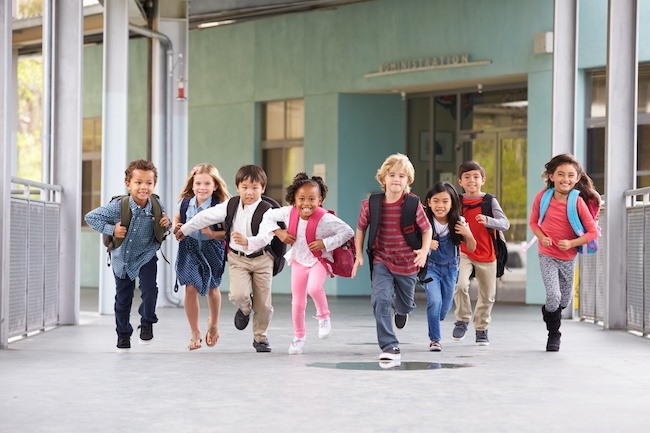 Emerging evidence suggests that scheduling recess before lunch may offer many benefits, including better behavior, less food waste, increased ability to focus, and improved academic achievement. 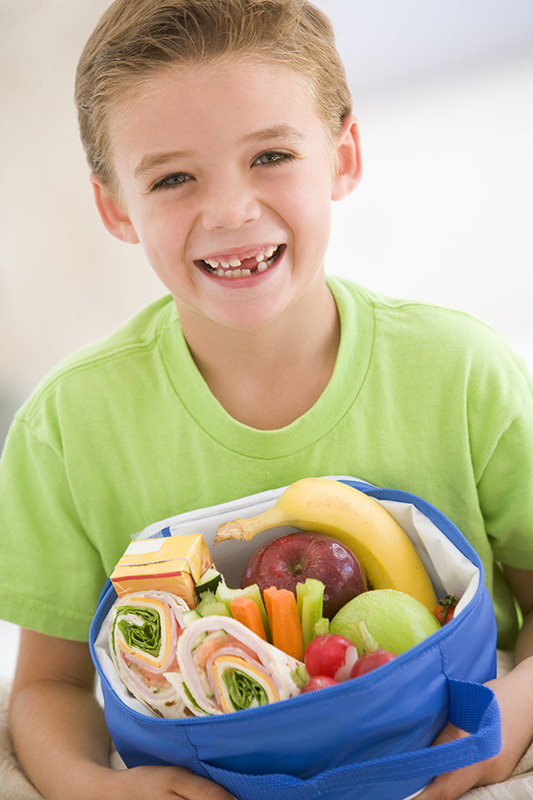 Are you curious about your child's school lunch program? Are the lunches nutritious? Are the lunches affordable? Are there a variety of foods offered? There are so many questions surrounding school lunch today, it's no wonder parents find themselves contemplating whether or not they should pack their child's lunch each day. What is the Healthy, Hunger-Free Kids Act? 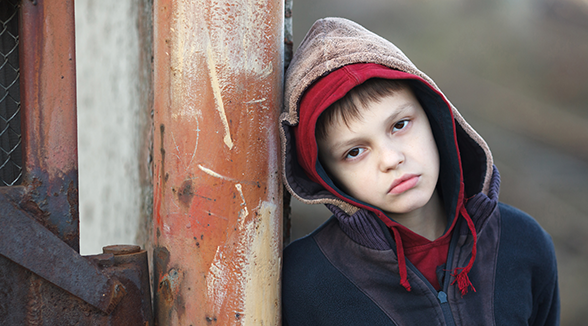 According to the Food and Research Action Center (FRAC), more than 1 in 5 children live in households facing a constant struggle against hunger. 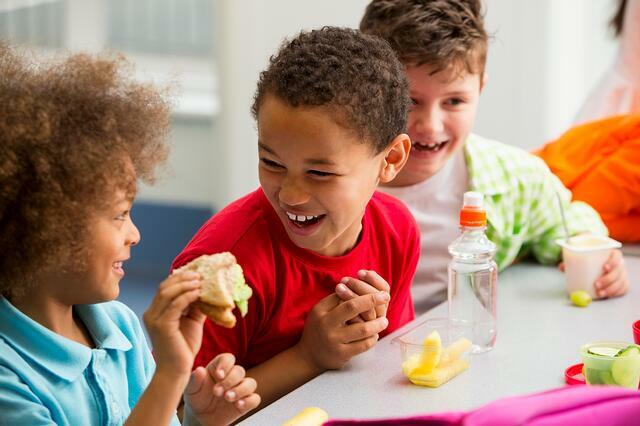 The Child Nutrition and WIC Reauthorization (CNR) Act provides the federal funding for school meals and child nutrition programs. The purpose is to ensure low-income children have access to healthy and nutritious foods. Every five years, Congress reviews the funding levels and develops new policies to strengthen and improve the programs. The current law for CNR is the Healthy, Hunger-Free Kids Act (HHFKA) of 2010. The deadline for reauthorizing CNR was September 30, 2015. This leaves many wondering what will happen to the children served by the programs funded by this act. 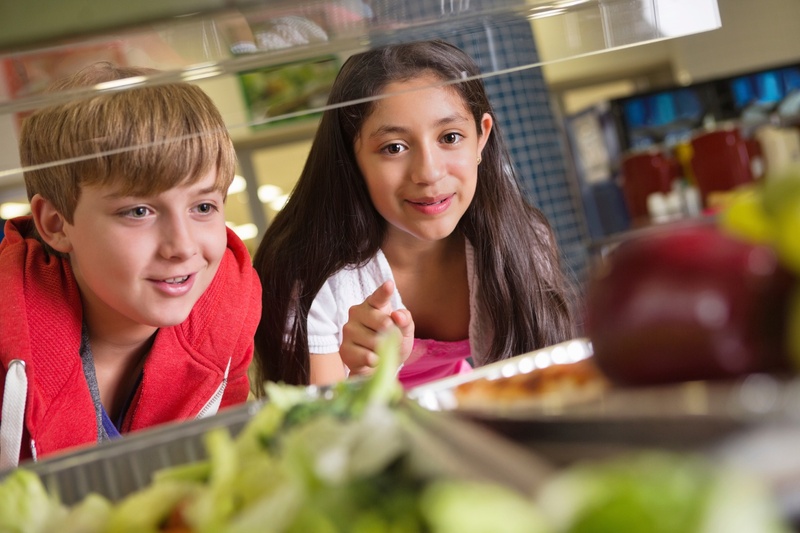 With the Healthy, Hunger Free Kids Act, the National School Lunch Program requires a greater variety of vegetables be served throughout the school week. However, getting children to try vegetables has proven to be a challenge. 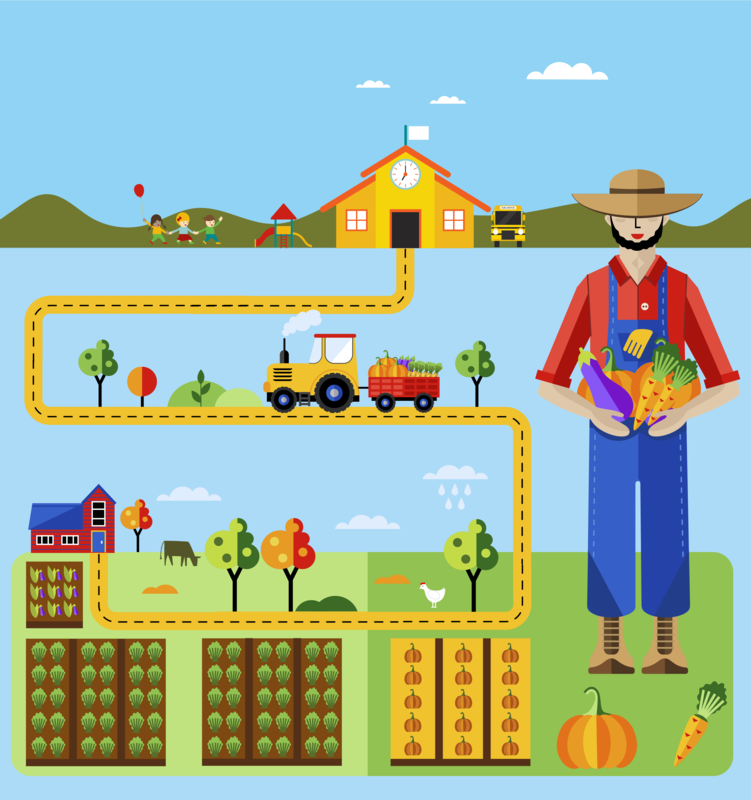 As a result, many schools are implementing farm-to-school programs. The National Farm to School Program was authorized by Congress in 2004, with the intent to supply fresh, locally grown foods to schools. Children are more willing to try new foods if they interact with the grower. Local farmers also benefit from financial opportunities by supplying schools and food distributors.